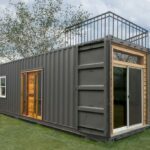 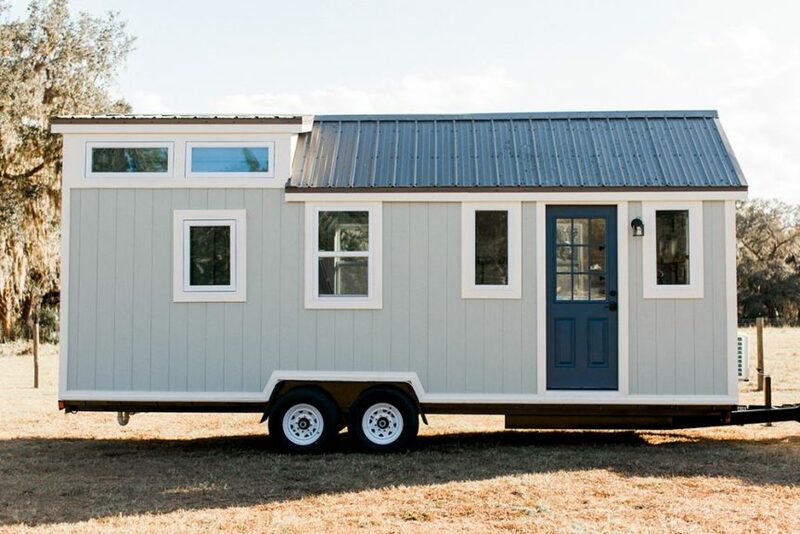 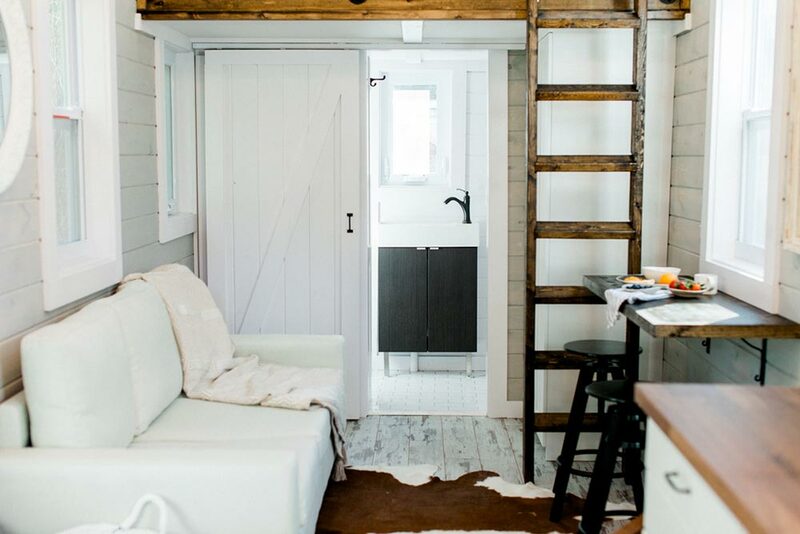 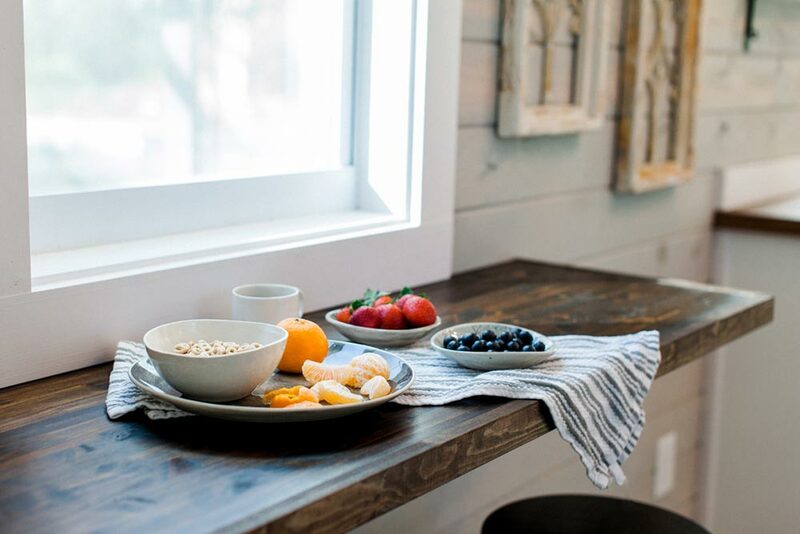 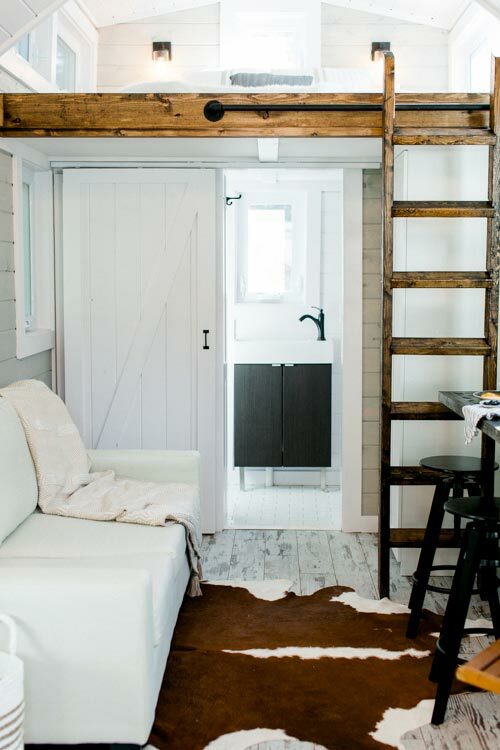 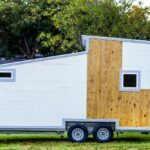 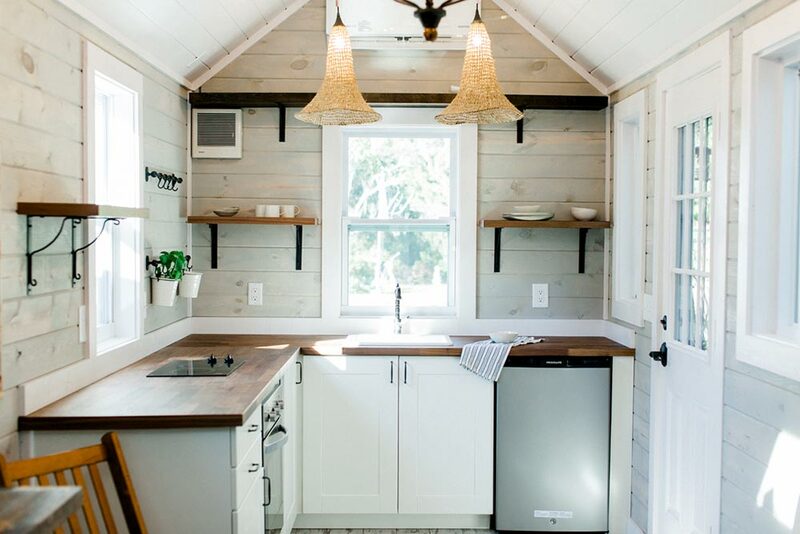 Originally debuted at the 2016 Tiny House Roadshow in Orlando, Tiny Marta is the first tiny house created by Orlando, Florida-based Sanctuary Tiny Homes. 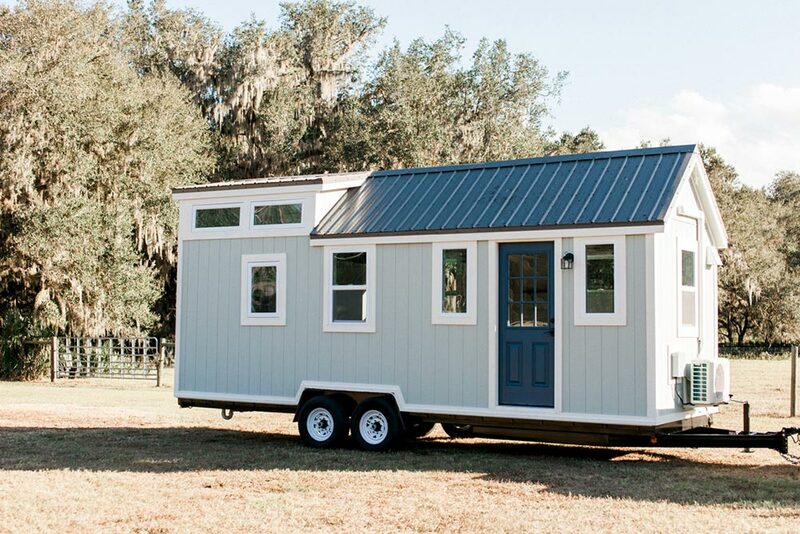 The 216-square-foot Tiny Marta sits on a 24’ trailer and features a bright, clean interior with high quality craftsmanship and detailed finish work. 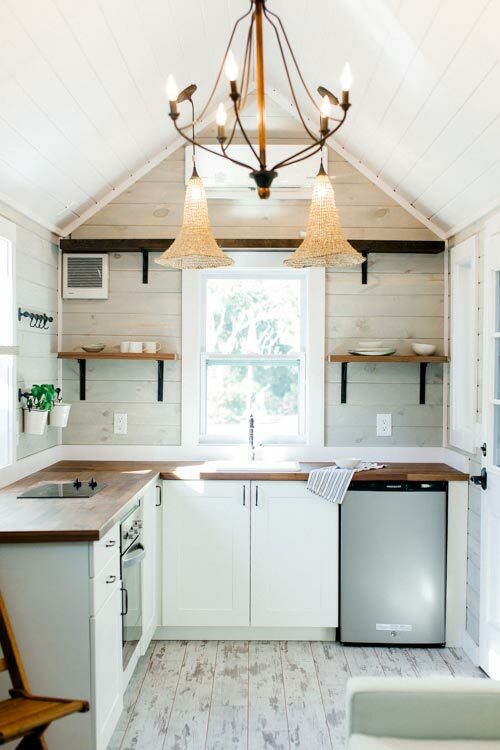 The spacious kitchen is equipped with stainless steel appliances including a refrigerator, oven, and two burner cooktop. 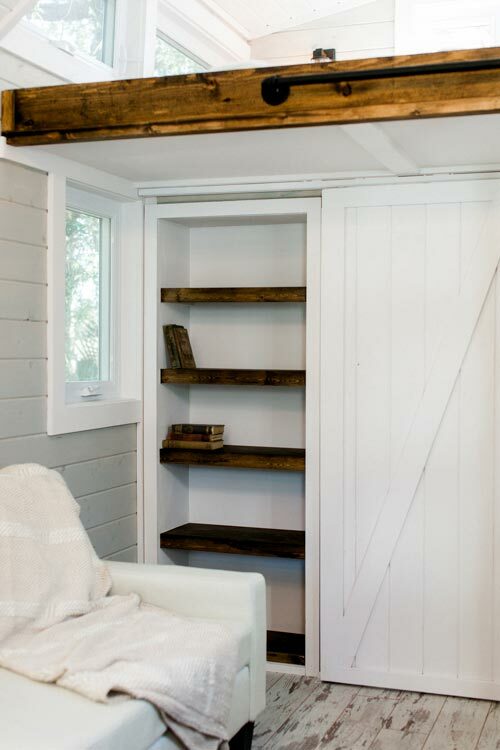 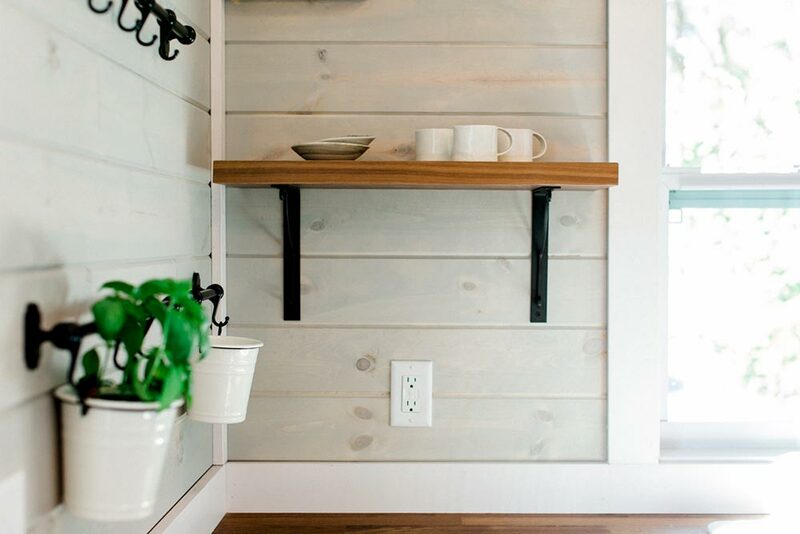 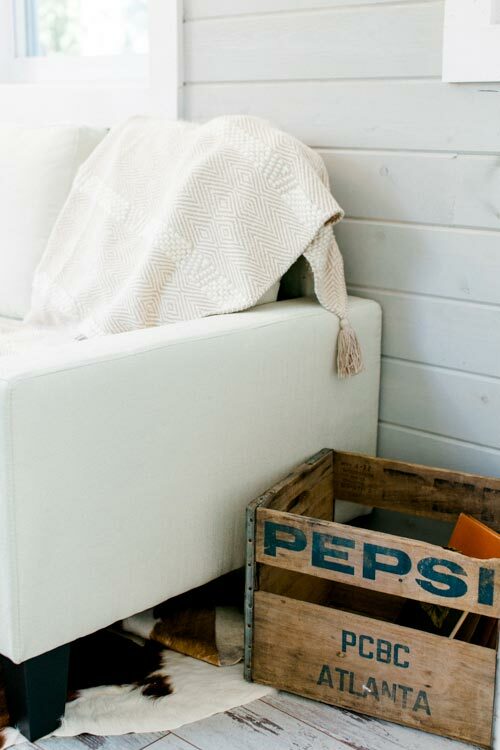 A barn door leads into the bathroom and when closed, a built-in bookcase is revealed. 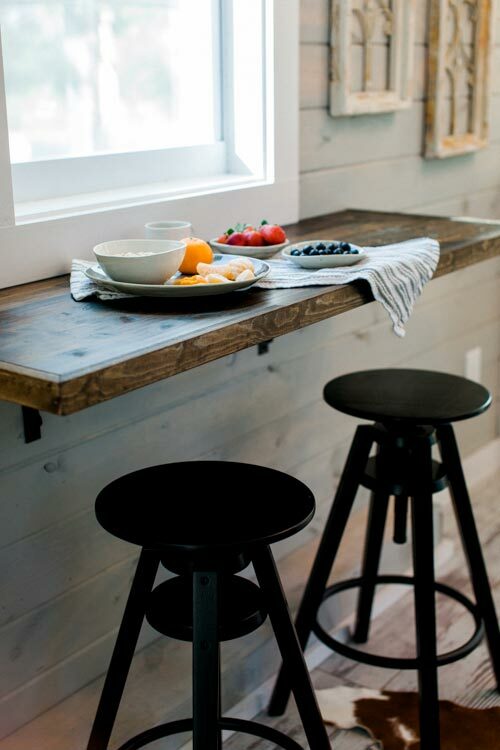 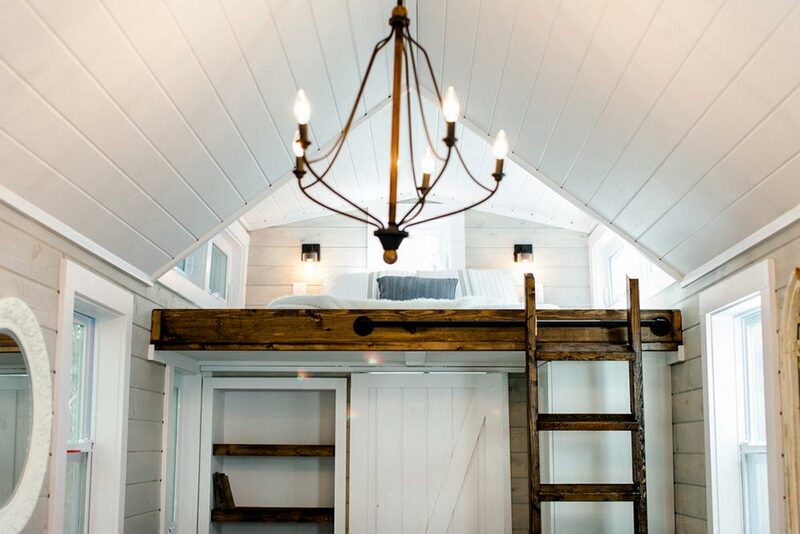 The loft is large enough for a full size bed and comes complete with built-in shelves. 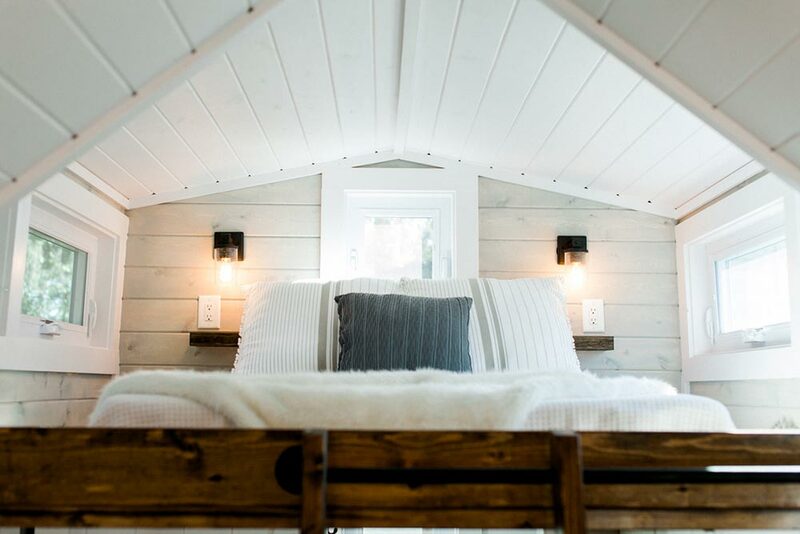 Marta is ready for any environment with its closed-cell spray foam insulation and 12,000 btu mini-split system. 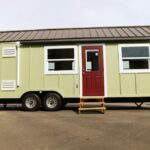 Sanctuary Tiny Homes is a NOAH certified tiny home builder. 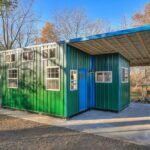 Tiny Marta is for sale, fully furnished, for $59,900. 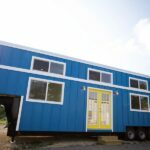 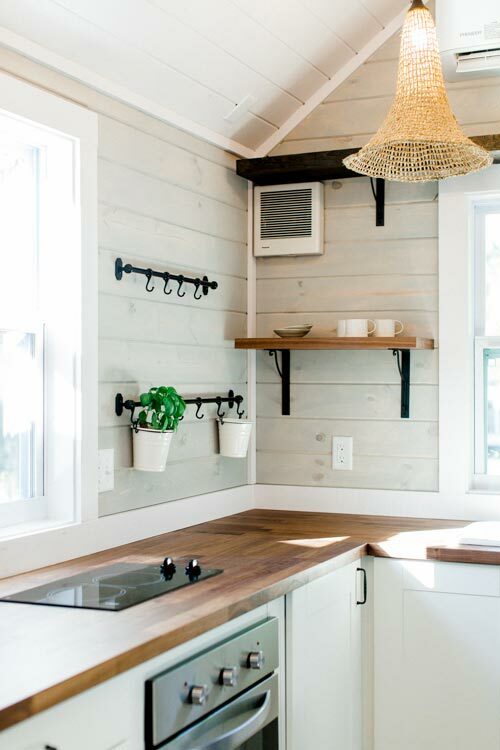 For more pictures and information you can follow Sanctuary Tiny Homes on Instagram (@sanctuarytinyhomes) or visit their website (sanctuarytinyhomes.com).